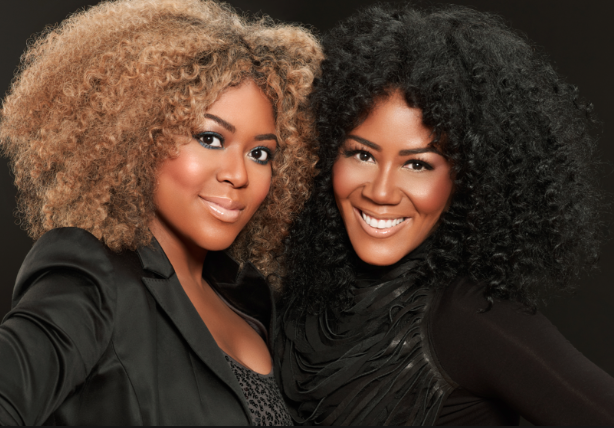 When I heard that Titi Branch–best known for co-founding the haircare line Ms. Jessie’s (I sometimes use their Stretch Silkening Creme)–had died from suicide, I thought to myself: not another one. Another person that just couldn’t take feelings of inadequacy or overwhelming sadness anymore. Some reports had claimed her suicide was connected to depression, and from there, I very much felt for her pain. I understood. I’ve been depressed myself. I’ve cried myself to sleep. There was a time I was outside and I felt so lonely I wanted to run down the street and start screaming as a reminder to the world that I’m still here. There were times I thought I was going to self-combust from such an intense inward feeling of loneliness but also failure. How I was able to pick myself up the next hour or the next day, I couldn’t tell you. It just happens. I don’t have any magic tricks on getting over billows of depression. All I can remember doing each and every time is in getting to a secured place, I would sometimes start with forcing a smile. The kind of fake smile you got to take a deep breath for and grin from ear to ear for no damn reason. You’re guaranteed to look like a lunatic–but it works, and eventually the rest of your body lets go as well. You’ll try to move on with the rest of the day as normally as possible and it’s like you remember any pain and somber feelings will pass. But have I ever attempted suicide in any shape or form? Have I been suicidal? Hmmm, when it comes to the latter, I think I have, but every time I come across news stories like Branch, and earlier this year, with the passing of Robin Williams, designer L’Wren Scott, and our farewell to Black beauty blogger Karyn Washington, and even the death of one of my personal favorites in high fashion, Alexander McQueen in 2010, my little bubble of a world becomes a scene of rain and I am holding an umbrella with a pensive look. What made my depression so different from theirs? I’ve felt so low that the sidewalk could’ve been my bed. Why couldn’t they get over? Why didn’t they seek help? Was that really the only choice? I teared up a bit as I wrote this because as depressed as I may have been in the past, maybe it doesn’t compare. And these people were very successful. They were icons. Entrepreneurs. Inspiring. Not even having it all erases feelings of lost hope and I believe that is what worries us most when these sad occurrences become headlines. We’re told that money doesn’t buy happiness, but it helps. We’re told that successful or beautiful people have no reason to walk around depressed, but some truly are. If us regular folk are sad and with our humble jobs and paychecks and lifestyles, is it possible sadness is worse if you do, seemingly, have it all? With the news of Branch’s death, I saw a few more articles about how depression needs to be talked about in the Black community more. This sentiment was prevalent when Washington passed, but I feel like since one of American comedy’s greats (Williams) fell from grace the same way, depression whether of a Black or White person needs to be discussed or taken seriously. Too many of us are ashamed to ask for help, it doesn’t matter if it’s from someone we know or don’t. To admit depression is like solidifying to someone, hey, I’m a crazy person. I am not well. Who wants to admit they’re not well? Even when I struggle with it, I confide in a selected handful, some of which have experienced or are still dealing with finding happiness.